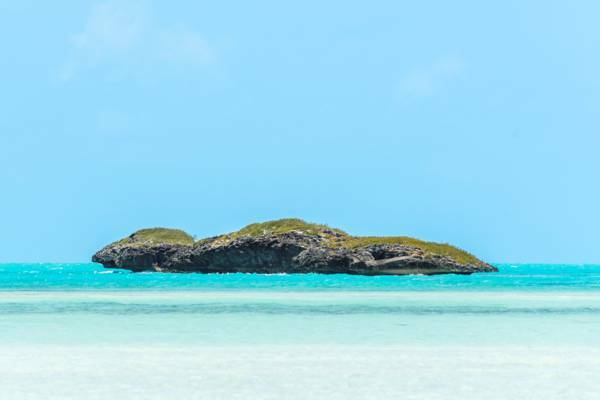 The Bird Egg Cays are found close off the south coast of Turtle Tail, Providenciales. Two of the several very small cays found close off the Turtle Tail area of Providenciales, the Bird Egg Cays are little more than rocks. More or less one island, both of these cays combined cover about half an acre (.2 ha). Low salt resistant coastal vegetation blanket the Bird Egg Cays. The Bird Egg Cays, Turks and Caicos.